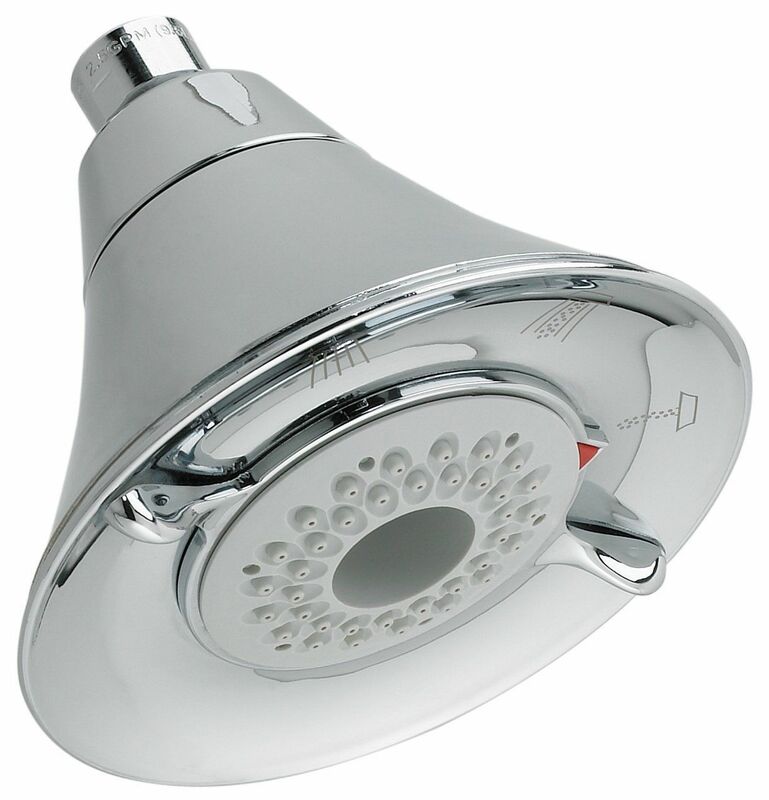 American Standard Chrome Showerhead 3 Function Water Saving Shower head Bathroom Less water. More performance. How refreshing! 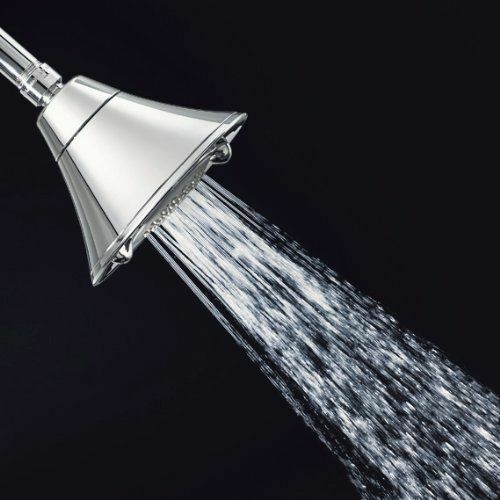 FloWise showerheads use American Standard's exclusive turbine technology to deliver an invigorating shower experience while saving water. These innovative heads can save a family up to 8,000 gallons of water a year. 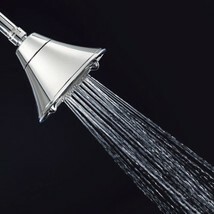 tilizes exclusive turbine technology for invigorating shower while saving water Three spray functions: turbine, full, or combination Auto-return feature reverts back to 1.5-gpm flow Up to 40 percent in water savings Angle-adjustable showerhead We have warehouses and certified suppliers from all over the world for the item We usually take 2 business days to ship this item after received payment. 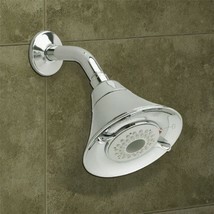 Free Standard shipping and Usually takes 3-5 business days for the delivery. Shipping is within the continental 48 U.S. States only No international shipping No shipping to Alaska, Hawaii, Puerto Rico, Guam, or the Virgin Islands No shipping to Canada or Mexico No shipping to APO and PO Box addresses and there is no local pickups. We accept ONLY PayPal for payment. It is the only online payment method we accept. All payments should be received within 7 working days . Non-paying will be reported to. If you can not pay in time, please contact us. Final Price No TAX Returns Refund 100% Satisfaction Guarantee If you are not satisfied with the product you purchased for any reason. Please contact us for a return instruction within 14 days for a refund. Shipping Handling costs are not refundable.Return shipping cost will be paid by buyer. Note: Customers satisfaction is very important to us.Please email us before leaving any Negative and Neutral feedback or open any dispute on PayPal. Otherwise it will hurt both of us. Please give us the opportunity to resolve any problem. We understand the concernsand frustrations you might have and will try our best to resolve the issues.. Check out my other items! Be sure to add me to your favorites list! Stores Sign up for my email newsletters by adding my Store to your Favorites FreeAuctionDesigns Free Templates, Image Hosting and Listing Tools!